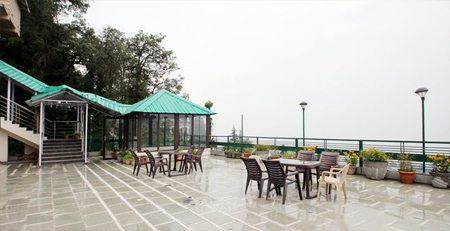 Hotel Topaz is a standard property located on the Potreyn Road over viewing the enchanting Dhauladhar, Pir Panjal and Batheri Valley. 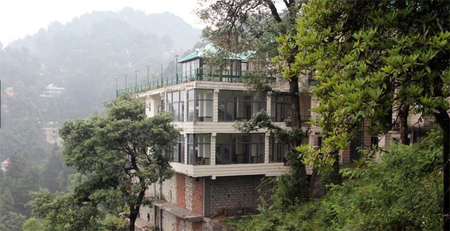 Guests can avail various facilities and services for a peaceful and comfortable stay. 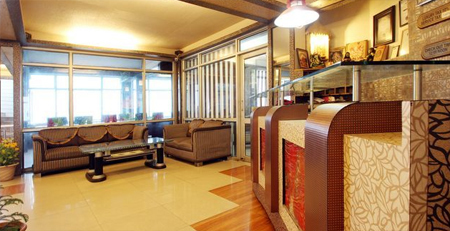 The hotel is ideally located nearby many tourist attractions and offer guests with pleasant environment. After all day excursion you can relax in the spacious luxury rooms with warm and cozy ambience. 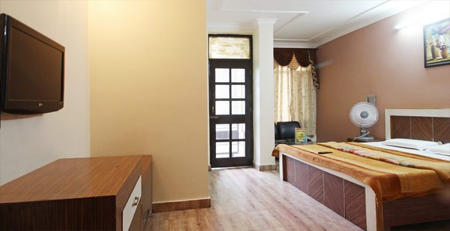 All rooms blend of traditional and modern style architecture with desired standard amenities. Freshly prepared breakfast is severed every morning within the premises to give your day an energetic start. 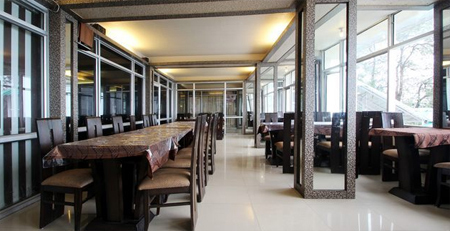 On-site fine dining space enrich with an elegance environment is here to give your taste buds a sizzling effect. Guests can also opt to relax and unwind at the spacious lounge area while having a sip of your favorite refreshing drink. 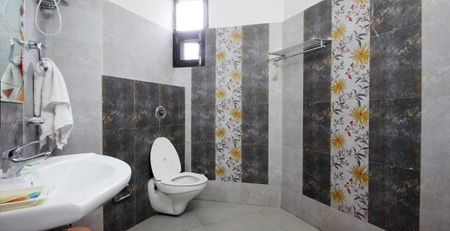 Doctor-on-call, elevator, laundry and safe deposit box are some other prime facilities offered by the hotel. For the guest's convenience, the hotel offer accommodation in the two types of rooms classified into Super Deluxe and Luxury Suites. 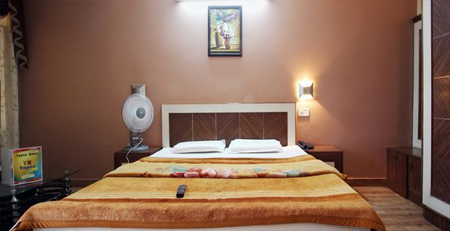 All the guest rooms in the hotel are spacious and nicely decorated with all the required modern amenities. 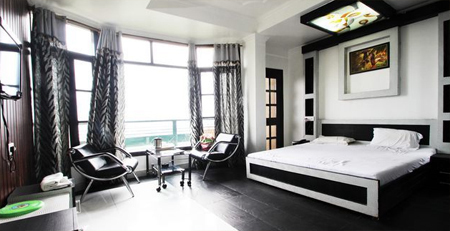 To ensure a relaxing stay the rooms feature drape curtains, large beds with comfy mattresses and bed side lamps. Attached bathrooms come with essential toiletries.